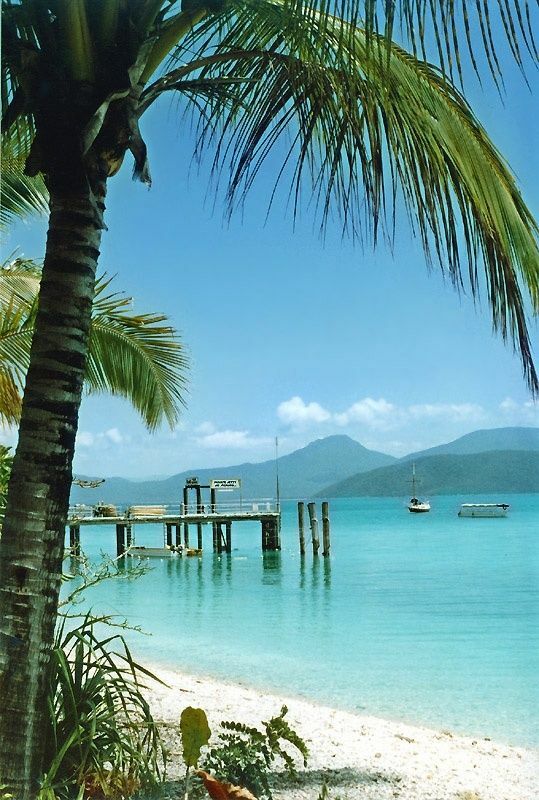 Fitzroy Island (originally Koba or Gabar) is a continental island out from Djujbirri (formally known as Cape Grafton), 29 km south east of Cairns, Queensland, Australia. It is a large tropical island, with a rainforest covering and its own fringe coral reef system. Fitzroy enjoys a typical North Queensland tropical climate but with the added advantage of the cooling effects of the prevailing SE ocean breezes for the majority of the year. Temperatures range from 24 - 31 C (75 - 88 F) in summer and 19 - 25 C (66 - 77 F) in winter.